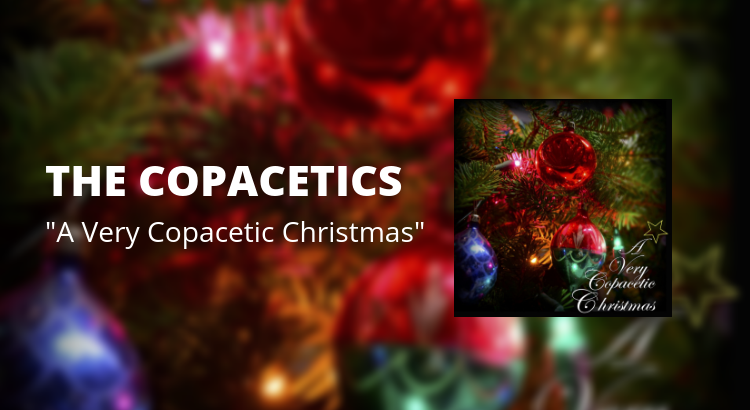 Providence ska band The Copacetics are helping us kick off the holiday season with a brand new EP entitled “A Very Copacetic Christmas.” These three Christmas songs welcomed addition to our holiday playlists. It features an upbeat “Santa Clause is Coming to Town,” “Jingle Bells” as a ska instrumental, and a rocksteady “Rudolph the Red-Nosed Reindeer.” Each track features The Copacetics’ signature brassy sound and festive solos. If Christmas music isn’t your thing, we hear you–this compilation won’t change your mind, but if we’re going to have to hear these tunes, we’d rather they be ska! The band will celebrate the release with a headlining show tonight, Friday, November 30, at The Met with support from Gumption and Glory and Sugar Cones. This is an all ages show and is only $10. Tickets are still available. Join the Facebook Event. “A Very Copacetic Christmas” is available now on Bandcamp, and you can pay what you want. Proceeds goto the Providence nonprofit Good People Doing Good.